We’ve been experiencing an unusually cold winter here in Oregon this year. 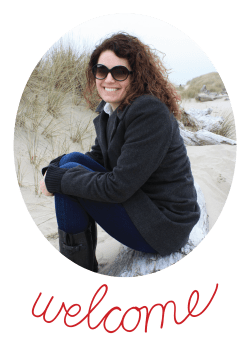 Starting in December with back to back ice storms and then a January snow storm followed by another ice storm makes this native Californian long for a tropical vacation. 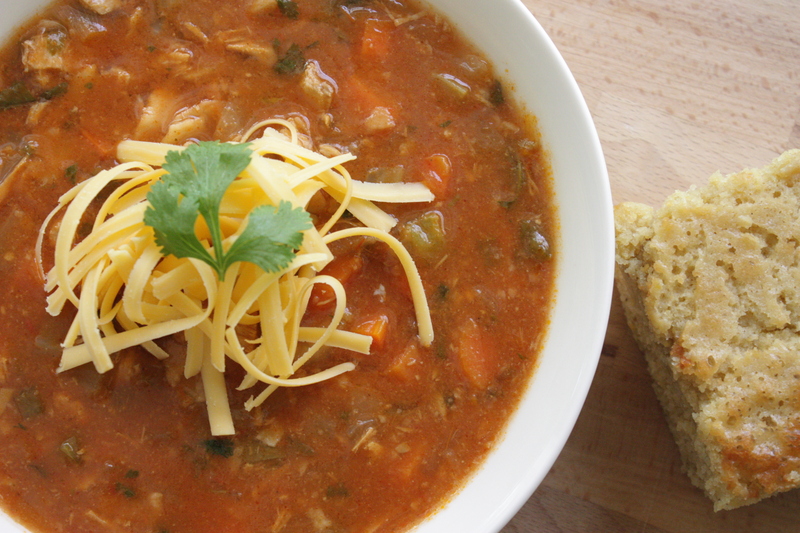 Although I can’t jet off to Mexico any time soon I figured that I could warm up with a bowl of chicken tortilla soup! Heat about 3 tablespoons of olive oil in a large pot or Dutch oven. 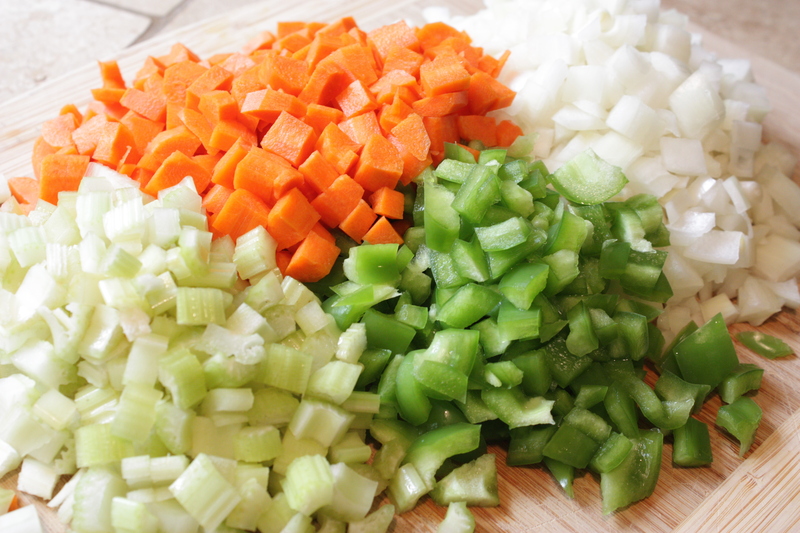 Add bell pepper, onions, celery, and carrots. Cook over medium-low heat for 10 minutes until the onions start to soften and brown. Add the garlic and cook for 30 seconds. Season with salt and pepper. 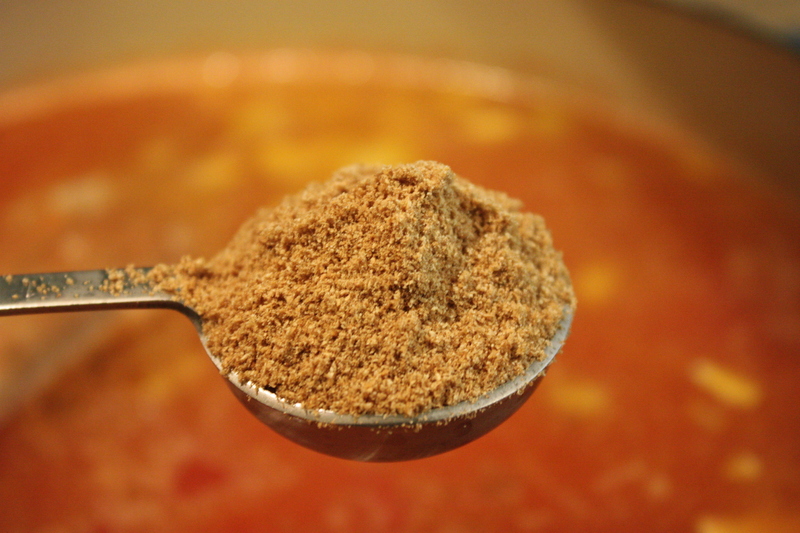 Add the chicken broth, crushed tomatoes, jalapeno, cumin, and coriander. 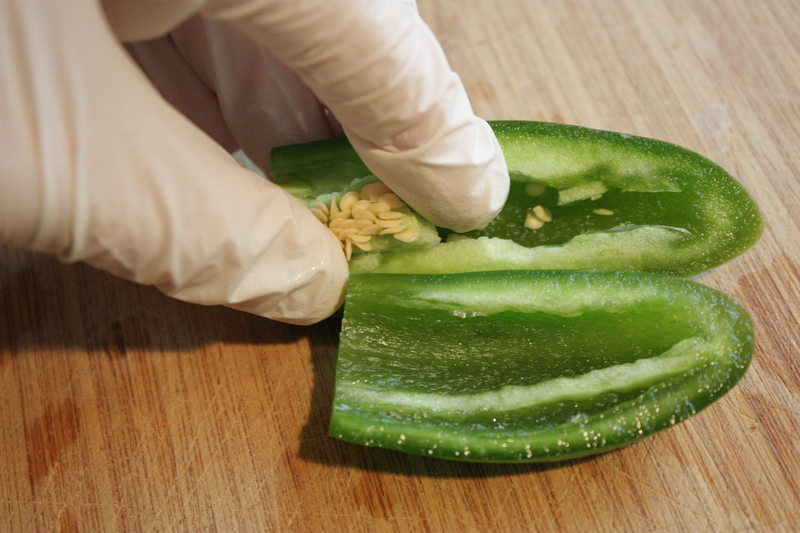 TIP – Use gloved hands when cutting your jalapeno. The oils in the pepper have serious staying power and even if you wash your hands thoroughly they have a tendency to stick around making a rub of the nose or a touch of the eye a very painful experience. Season with up to 1 tablespoon of salt and 1 teaspoon of pepper. 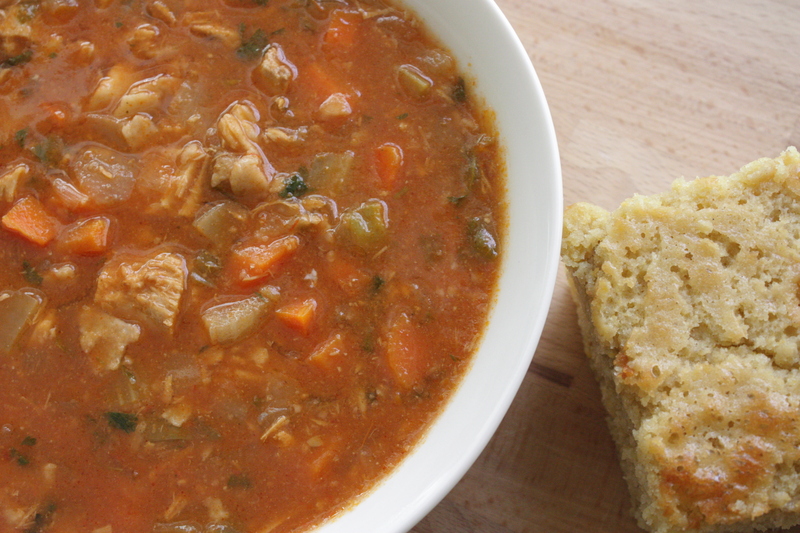 This will depend on preference and the saltiness of your chicken stock. Start with about 1/2 this amount, taste and add as needed. Add the cilantro. 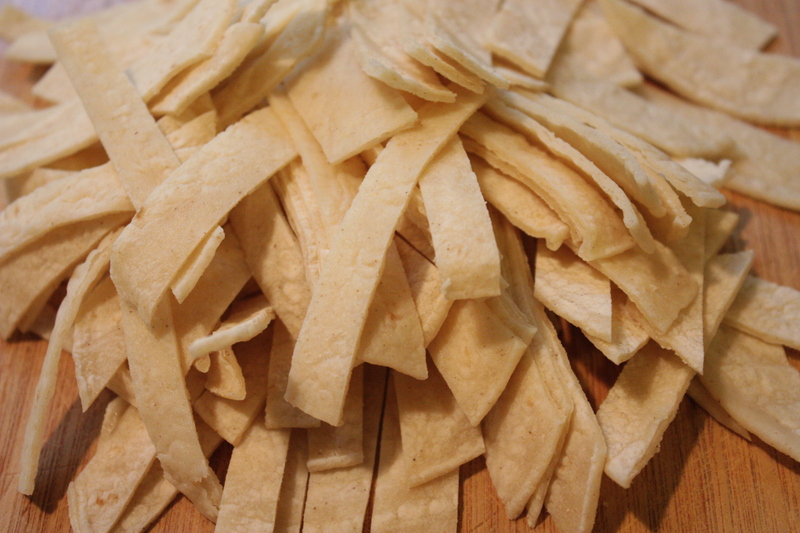 Cut the tortilla in half then cut them crosswise into 1/2 inch strips and add to the soup. Bring to a boil, reduce heat and simmer for 25 minutes. 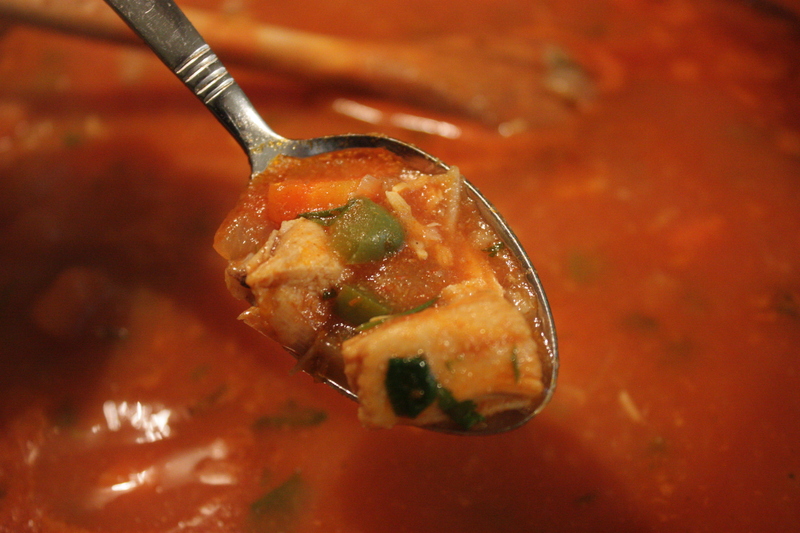 The tortillas will break down and thicken the soup. Be careful that your simmer isn’t too vigorous or the tortillas can burn at the bottom of the pot. Stir occasionally. Add the chicken and simmer another couple of minutes until the chicken warms through. 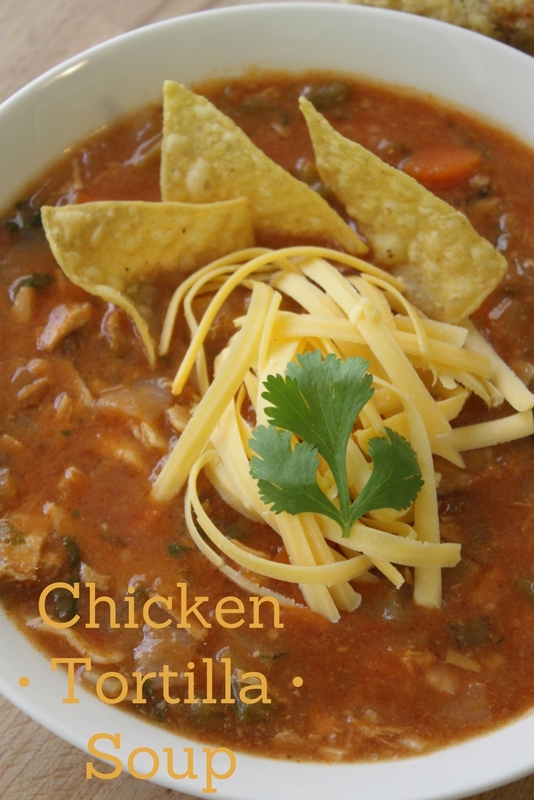 Serve hot, topped with grated cheddar or Monterey Jack cheese, sour cream, avocado, broken tortilla chips, a squirt of lime juice, or all of the above. Enjoy!